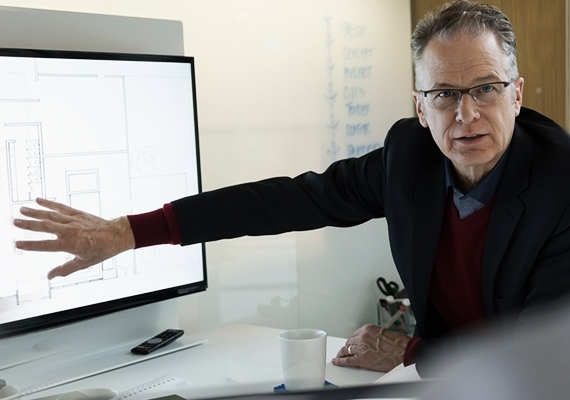 As benefit plans become more complex due to healthcare and pension reforms and market and exchange disruptions, employers encounter a difficult landscape that can create both business and personal liability. Employers and leadership can be sued by plan participants, the Department of Labor and the Pension Benefit Guarantee Corporation with combined defense and settlement costs exceeding $1 million. 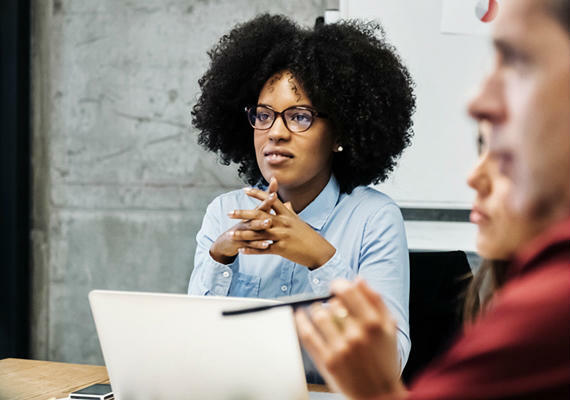 Employers offering benefits are considered “fiduciaries,” and many leaders can be held personally liable when managing these plans, putting personal assets such as family and college savings and homes at risk.